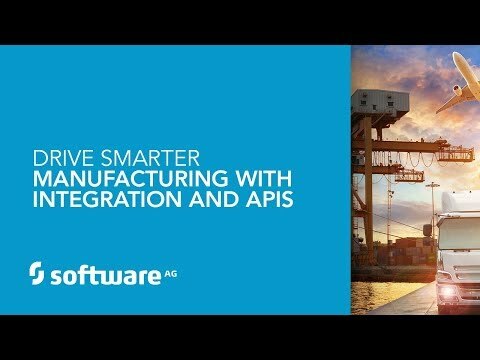 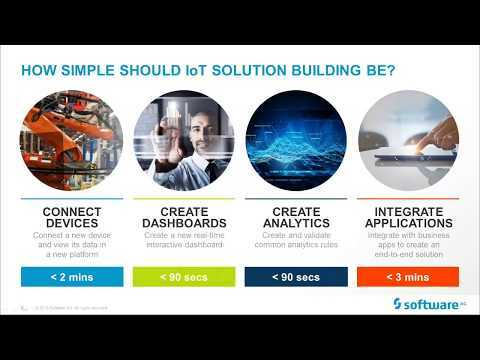 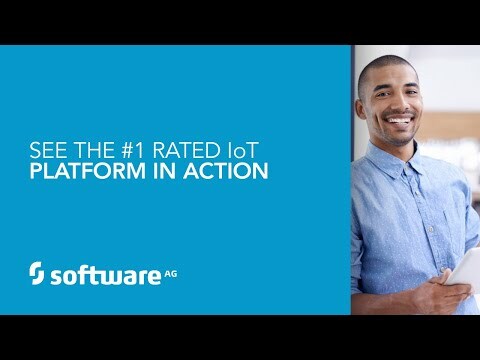 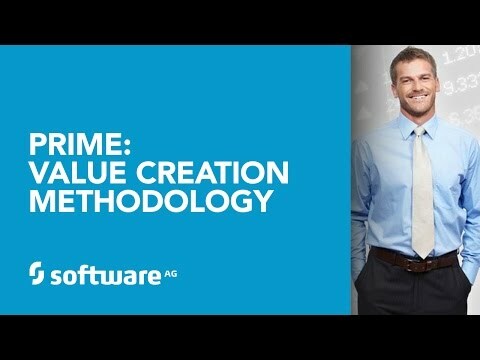 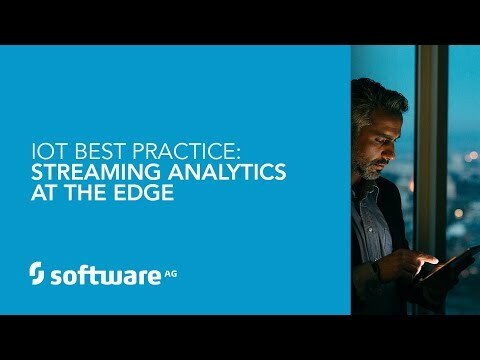 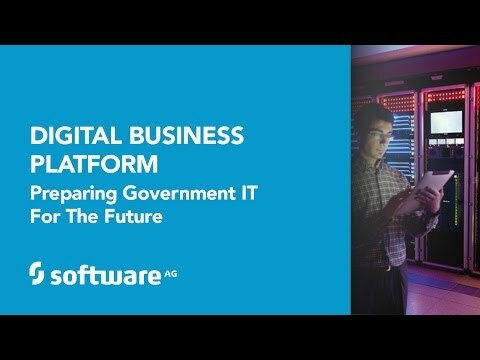 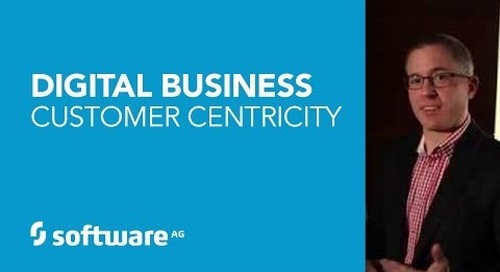 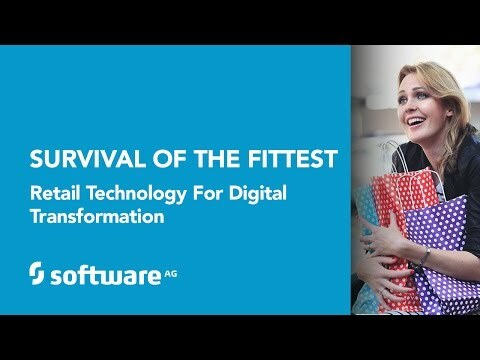 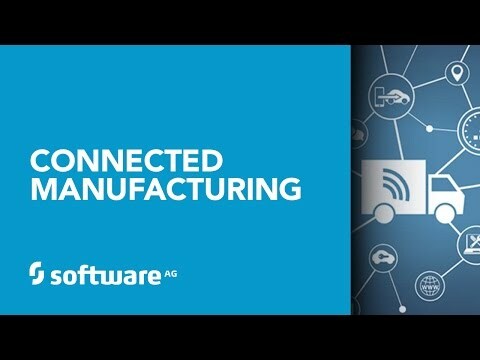 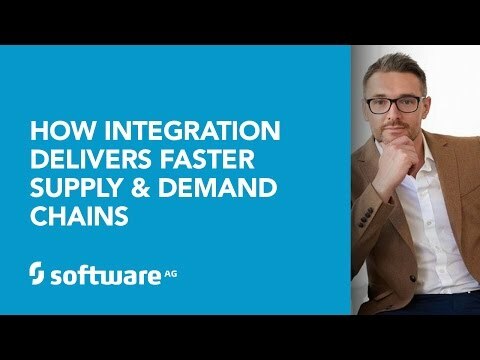 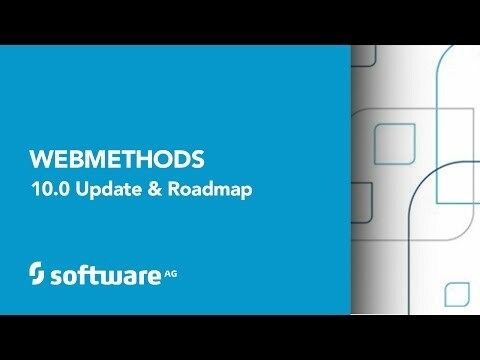 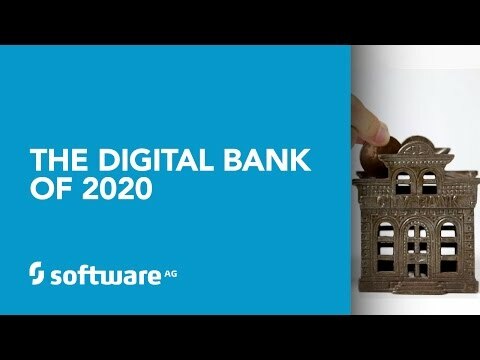 Software AG's Digital Marketplace HowTo Webinar. 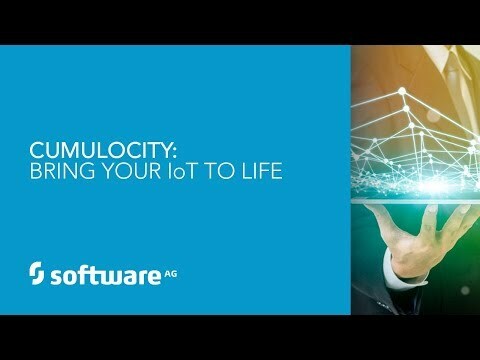 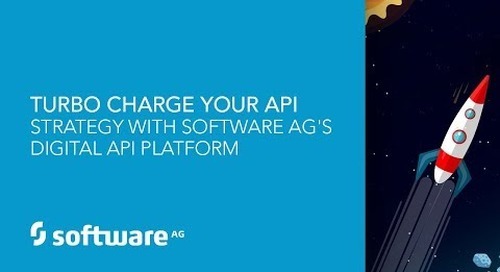 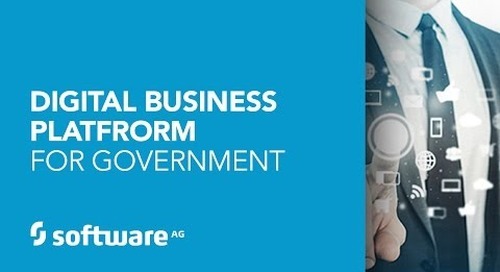 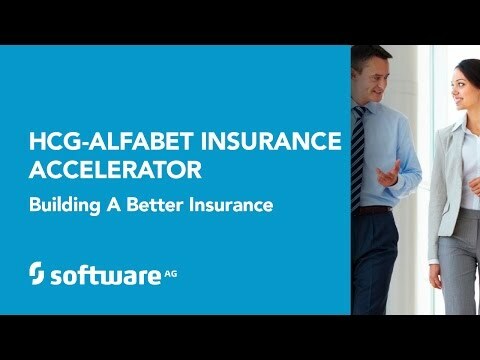 Learn more at https://info.softwareag.com/marketplace.html. 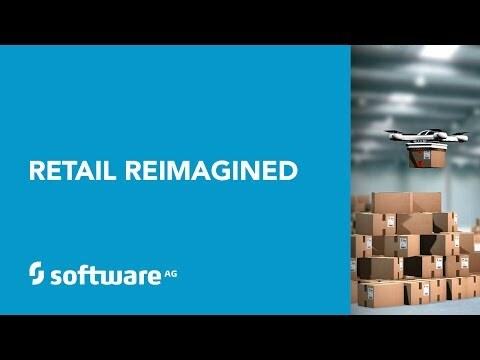 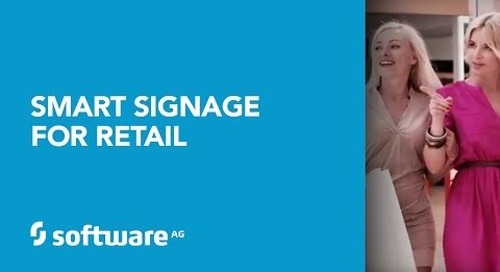 Visit the Marketplace at https://marketplace.softwareag.com/home.